Lockers at this site operate on a £1 coin return system. Visitors may bring children to this site but only during the following times: Monday 12pm-2pm, Tuesday 2pm-5pm, Wednesday 12pm-2pm, Thursday 3pm-6pm, Friday 3pm-6pm, Saturday 9am-4pm, Sunday 10am-5pm. 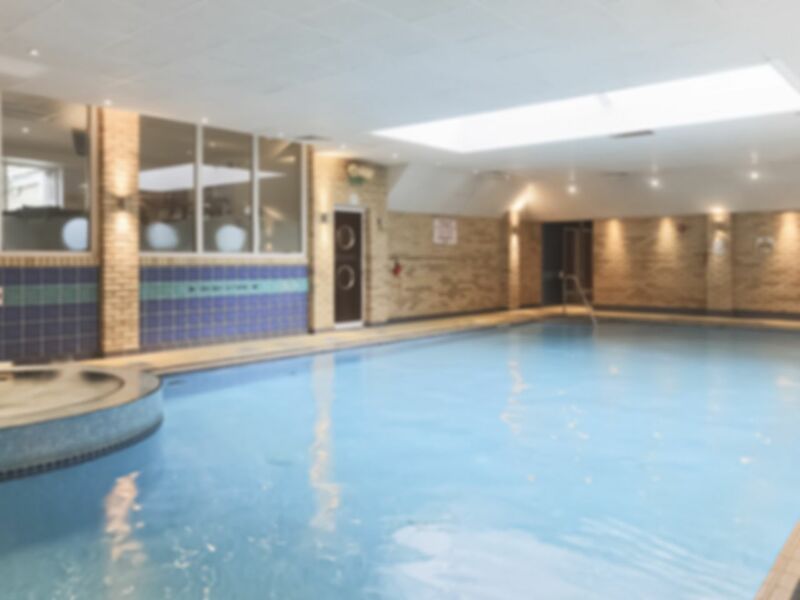 The Quality Living Health Club in Altrincham, Cheshire shares it's site with the Mercure Altrincham Bowdon Hotel on Langham Road. There is a large free customer car park available to gym users and the closest stations are Hale (National Rail) and Altrincham (Metrolink and National Rail). The gym has a dedicated entrance to the right of the hotel and is clearly signposted. Within this compact site you will find everything you need for a focussed workout. A gym complete with free weights, cardio and resistance machinery, a swimming pool and a jacuzzi. Towel hire is also available for a small fee so this is the ideal site to visit on your way home from work. Children are also allowed in the swimming pool during the following times: Monday 12pm-2pm, Tuesday 2pm-5pm, Wednesday 12pm-2pm, Thursday 3pm-6pm, Friday 3pm-6pm, Saturday 9am-4pm, Sunday 10am-5pm. They have a nice pool although its small and they have a nice jacuzzi and sauna. If you go at the right time its nice and quiet too. It has a small gym but there is enough equipment considering its not used that much really. Again really nice friendly smiles from all the staff who are always great. The pass is easy to use and staff welcoming. Children swim times vary each day so be aware as the pool is quite small. Its a hotel gym with the basics in. Nice sauna and steam room though, both nice and hot. The gym and pool are really small. The facilities are a little dated. It was clean and tidy. Pool small but nice and quiet. Sauna, jacuzzi and steam room all good.